A Native App is an app developed especially for one particular mobile device and is installed directly on the device. 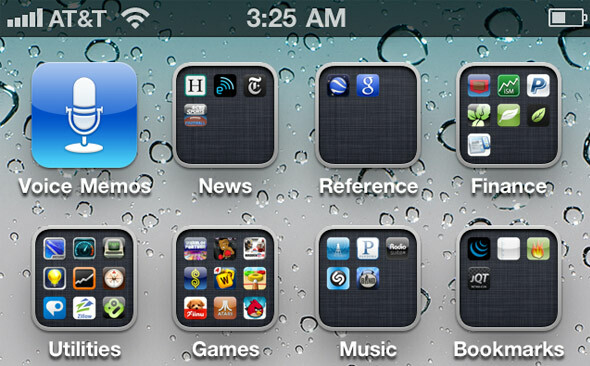 These apps can also be downloaded from app marketplaces such as the Apple App Store, the Google Play store and so on. On the other hand, A web app is an Internet-enabled app that is accessible from the web browser. Today, we selected 22 native web app templates all app developers should check out. These app templates will help you design great apps, without having to start everything from scratch. You will find here multiple types of web app templates, from business, news, health apps to photo, food and even maps apps. If you’re an app developer and you’re looking for a business web app template then you’ve come to the right place. This example includes both Android and iOS versions. 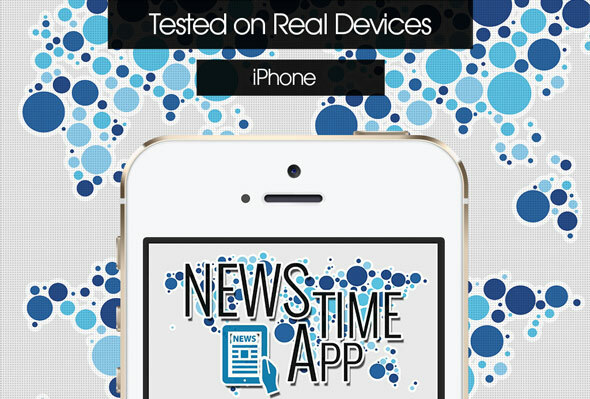 This app template can be used to create a news app in no-time. You can easily create and edit the content you’re about to post. 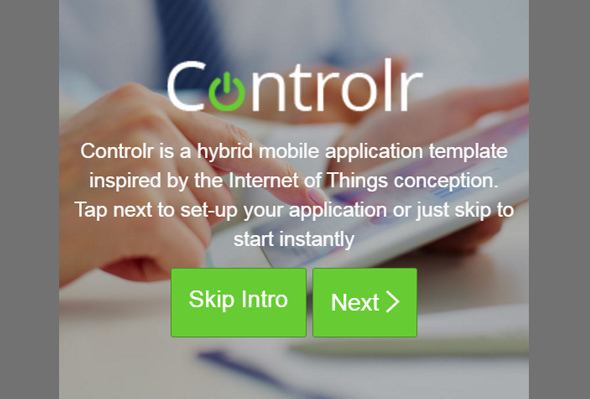 Controlr is a Smart House Hybrid application template. 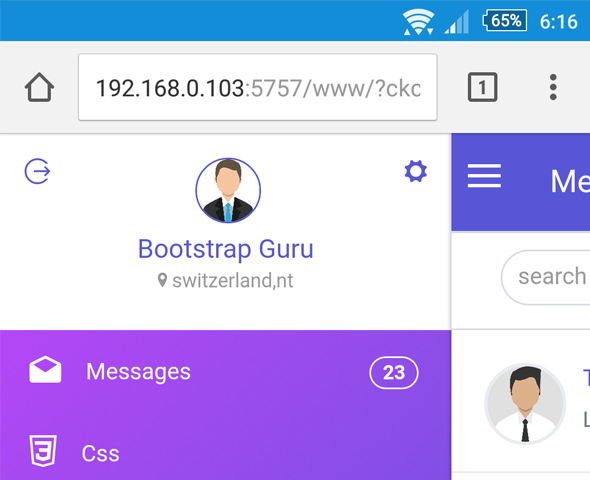 This mobile control app was built on the cutting edge AngularJS frameworks and it provides flexibility and extensibility, making it very useful if you’re working on a similar project. 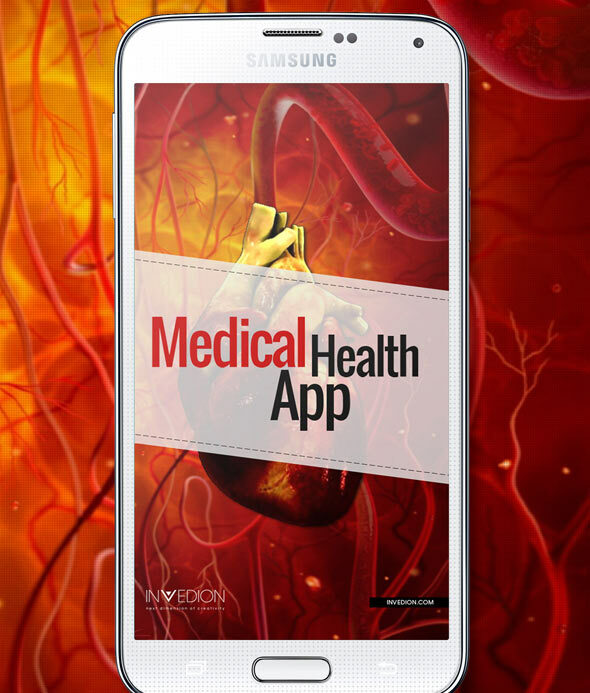 This is medical health app template which comes with plenty great features such as TIF layered graphics included, full HD support, unique and beautiful design, push notification ready and much more. Sensation was built on the WordPress JSON API, WordPress JSON API User and WordPress JSON API Auth plugins which make everything easier for you. They provide user registration, authentification and password reset. This is yet another useful web app template. PhoneGap is a hybrid mobile app development framework which can improve your app’s HTML5 development. 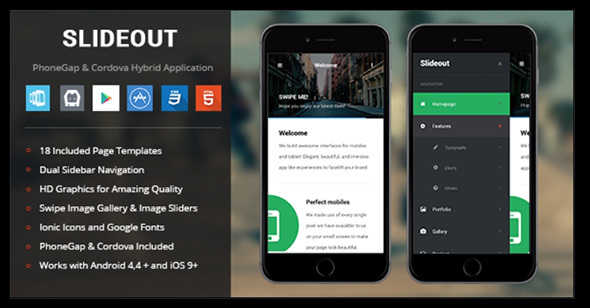 Slideout is a really nice web app template which would definitely come in handy and save you a great deal of time. With this template, you can create an app which will give your web page that desired natural look for your mobile devices. You can touch or swipe through your galleries and sliders and interact with your page in a natural way. 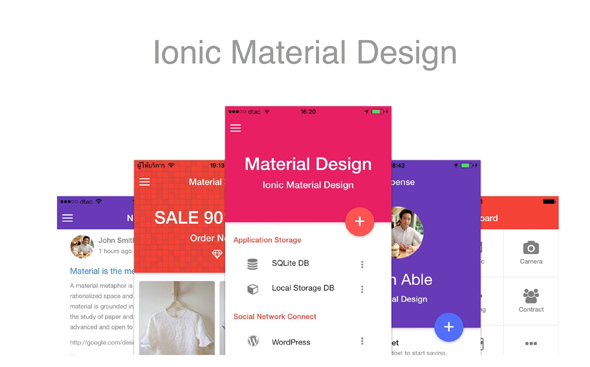 Ionic Material Design is a mobile native web app template which was developed by Ionic Framework. Everything was done under the design concept of Google Material Design and its functions integrate with ngCorgova. 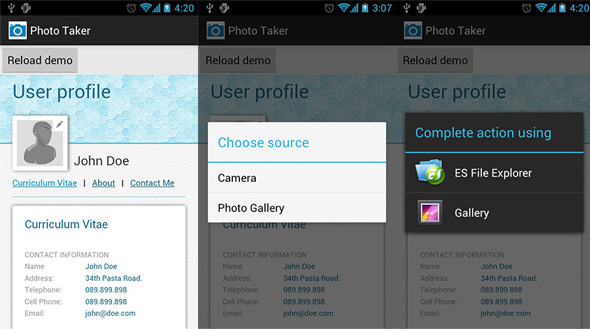 This is an Android Photo Taker mobile web app template which will definitely come in handy. It can be very useful if you’re trying to include photo taking capabilities into your Android app. Use this app’s code and allow users to take pictures using the phone’s camera. 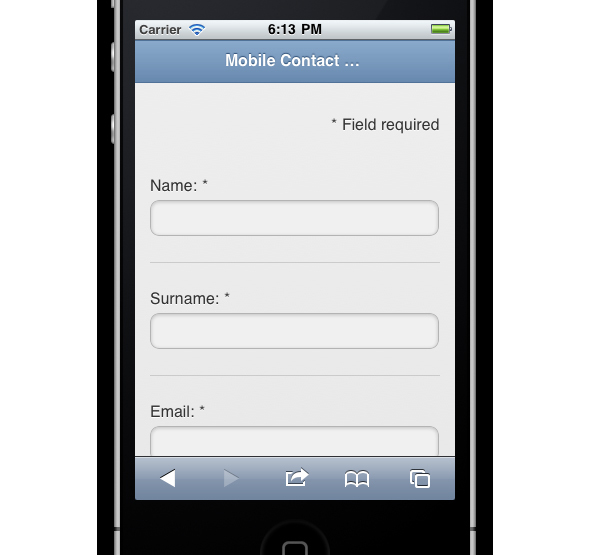 This template is perfect if you’re looking for a simple mobile contact form app to add to your application. This app template works with the PHP 4 and 5.x version. You can use this mobile app template to improve the way users interact with your web page. It will make your website look and feel more natural on mobile devices. This is a really nice eCommerce mobile application with a fully-featured CMS for ios and Android platforms. It was built on an AngularJS and Cordova/PhoneGap framework. 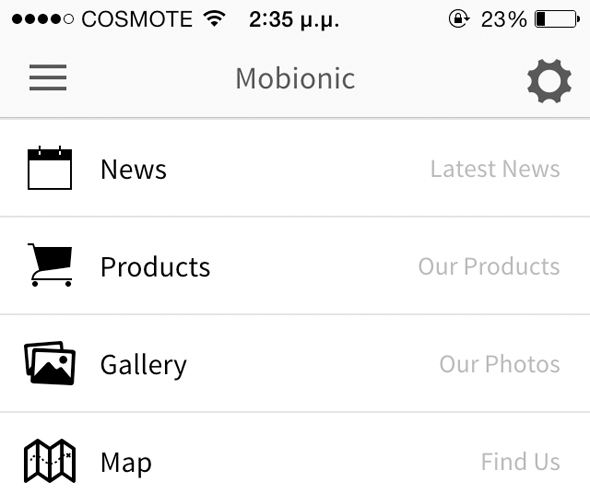 Mobilitee eases your work by creating a mobile app based on your website. It includes a PHP-based proxy which allows you to pull in content from your website via AJAX. 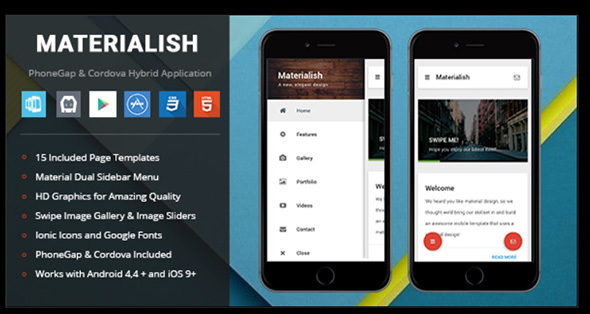 Materialish is a Mobile Template and a Tablet Template and guarantees 100% perfection and beauty in regards to how your web page looks and feels on different devices. Maestro is yet another useful e-commerce mobile app template. This template includes a full flow in regards of login, register and password reset, a quick side menu, intuitive and contemporary design, a nicely structured modal cart, and full payment modal flow. 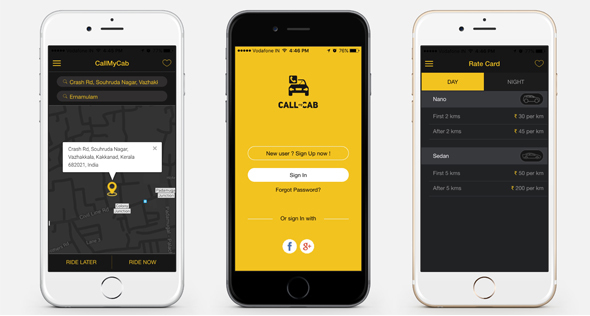 If you’re working on a cab mobile app then you might want to have a look at this template. It has awesome features such as the awesome UI design, it has separate apps for driver and passenger, one step and easy booking process, point to point transfer, Google API integration for autocomplete, options for setting cab types and much more. This mobile app template contains various features that could come in really handy and ease your work process. 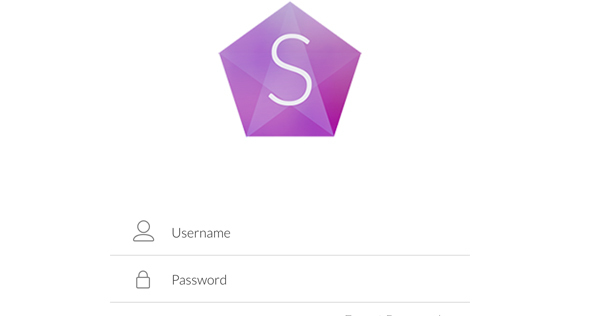 It’s got an ionic framework which gives you the front-end and UI that you need. The AngularJS whose extendability and performance are impressive and quick to develop. It uses SASS to let you customise and play with all the hues and plenty other features. This is a really nice messenger mobile app template that could come in really handy if you’re working on a similar project and you want to save yourself some time. 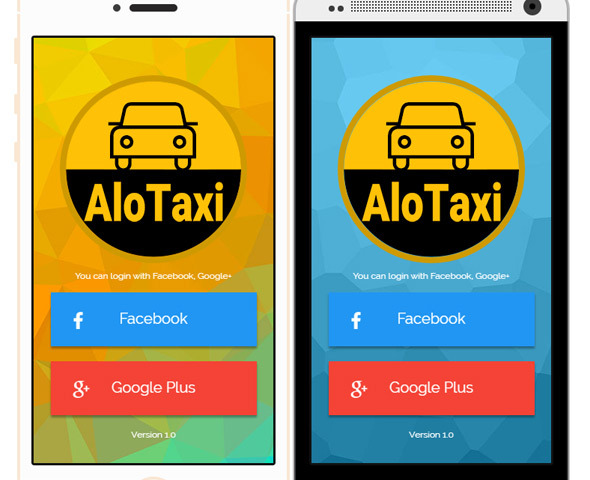 If you want more cab mobile app templates to play with then you might want to check out AloTaxi. It has an intuitive user interface design and plenty great features. 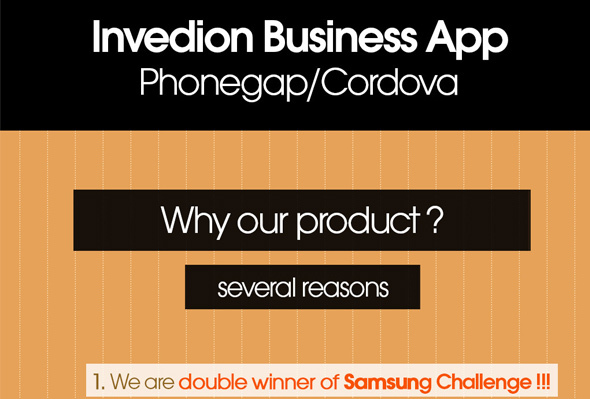 MobSocial is the base you need to develop Android and iPhone apps using Cordova/PhoneGap. 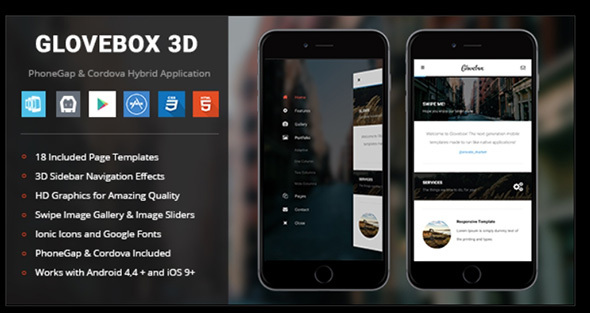 This template is built on an AngularJS and Ionic framework which is perfect for mobile websites and apps. i-Spin is a mobile game app template which uses the touch sensors on your device to rotate the bottle with your fingers. This app template is great if you’re working on a similar project. 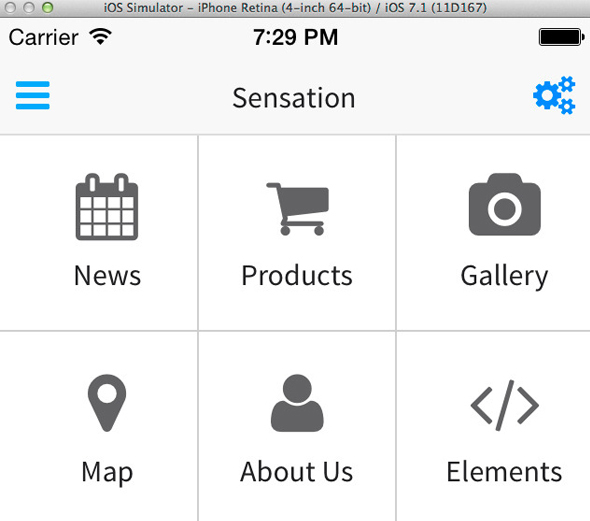 Last but not least, Soillona is a mobile app template which will help you create a recipes app in no-time! 25 Free Resume/CV Templates to Help You Get the Job! Thanks for sharing the list of native apps. This is very informative I say.